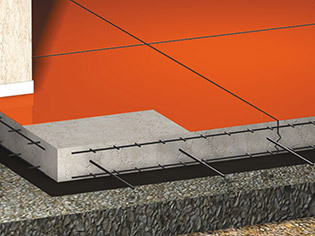 Structural reinforced monolithic flooring. Thickness of 15/20cm Surface layer of Approx. 3mm. 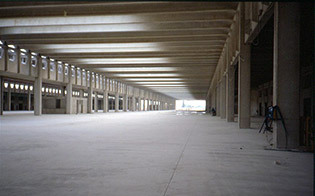 Structural monolithic floor with medium strength resting on ballast. Application Terminology: Fresh on Fresh" obtained by applying the surface layer as a 3mm thick dry-shake layer of approx. 15 to 20cm thick layer of DURSICAL S concrete. 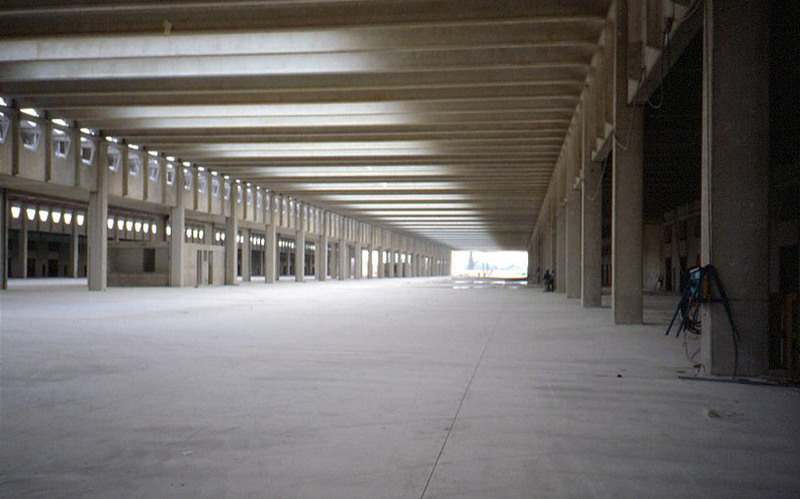 Newly constructed monolithic floor Laid on ballast Suitable for loads (l) and operations (L) (See DIN Standard 1100) Large sheds, public spaces, garages etc.